Two volunteers work on a sidewalk in front of the Georgia Barnette Conference Center. 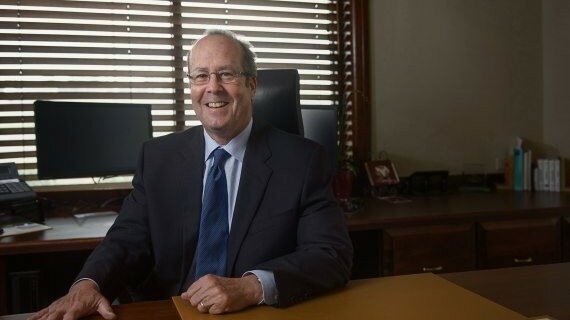 WOODWORTH – The site of the new Georgia Barnette Conference Center is anything but quiet this week. 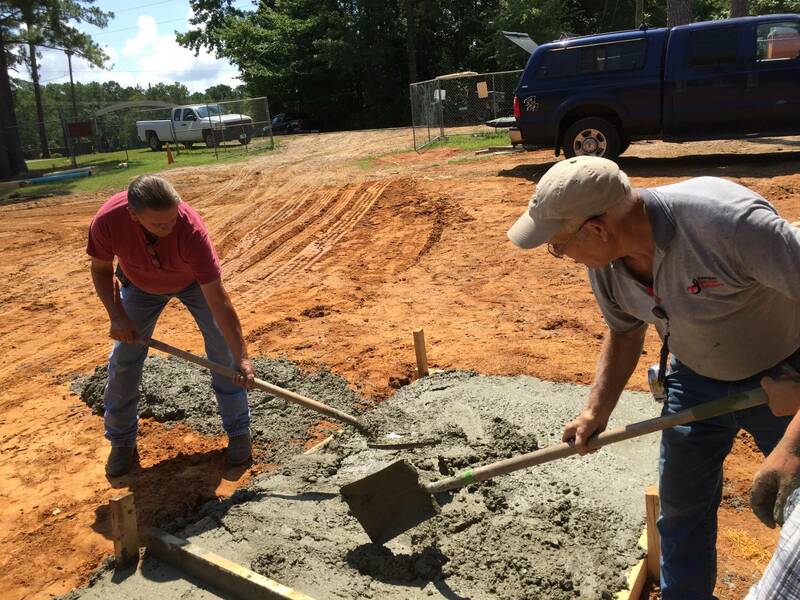 Volunteers from throughout the state are busy laying concrete on the front sidewalk of the building, digging drain and fire water lines for the sprinkler system and building cabinets for the coffee bar. Some workers are as young as elementary school age while others are in their 70s. 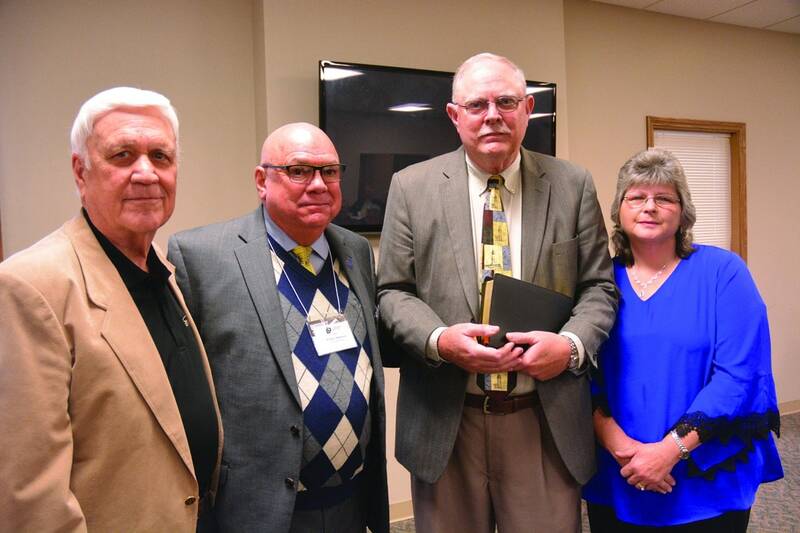 But all have the same goal and mission – contribute to the construction of a center that will house information about influential early-day Louisiana Baptists and become a state-of-the art training facility for the future of missions in Louisiana. 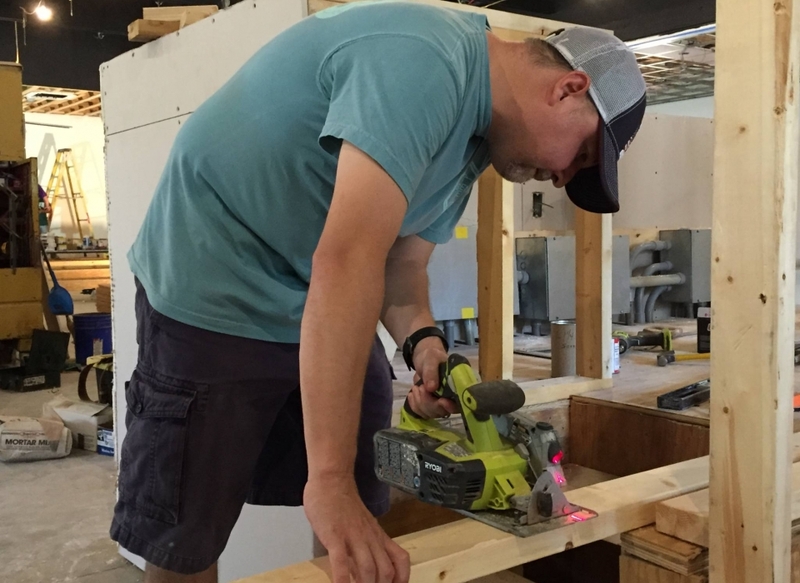 Among the volunteers onsite this week is Mackenzie Aymond, who came with fellow youth group members from Calvary Baptist Church in Woodworth. She counted it joy to brave the humidity and follow the example of others who have worked for months on the project. Glorida Beasley came with others from First Baptist Church in Ferriday and was excited to spend Tuesday and Wednesday serving in this capacity. 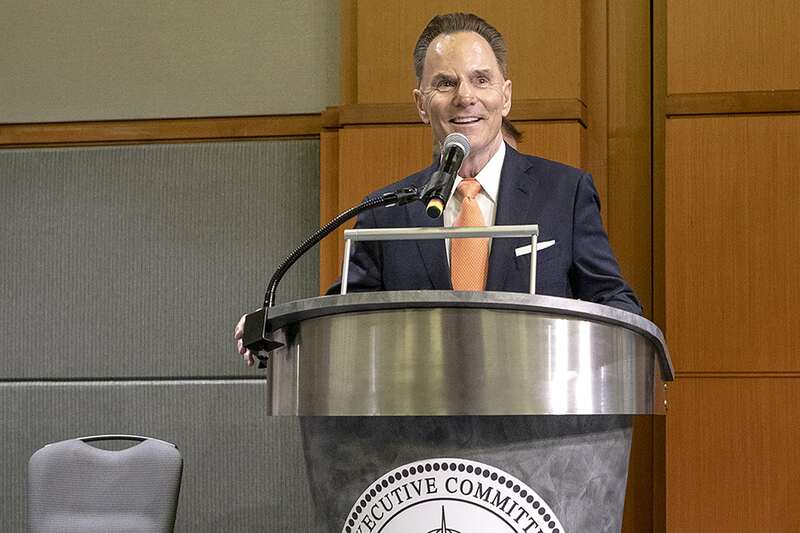 The 8,400-square-foot facility at Tall Timbers Conference Center is to have six small group rooms and a large auditorium that can be arranged for up to 580 participants. Also included is a state-of-the-art sound system and lighting. The center is named after Georgia Barnette, the first elected and paid Woman’s Missionary Union executive director/treasurer in Louisiana. 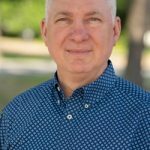 Every year Louisiana Baptists collect the Georgia Barnette State Missions Offering. 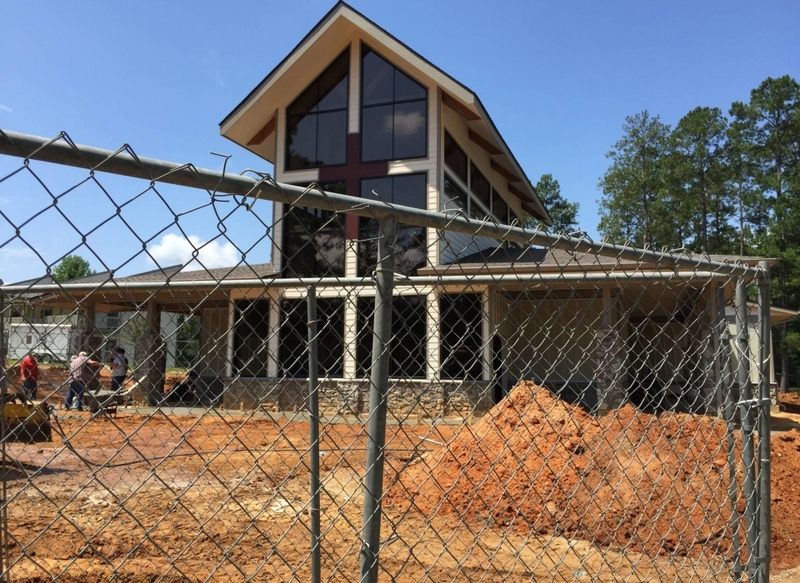 The anticipated opening date is Sept. 27, when the Louisiana Baptist Convention Executive Board meets. 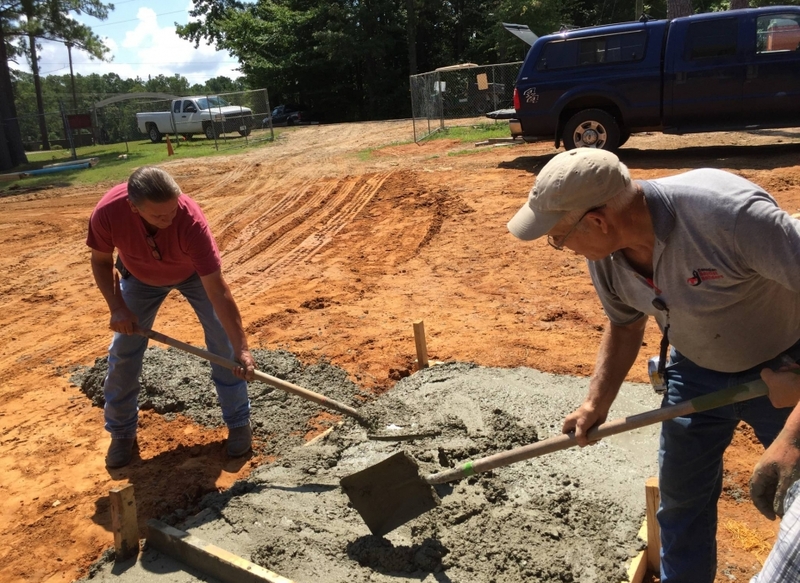 Before the building is dedicated, more volunteers are needed. 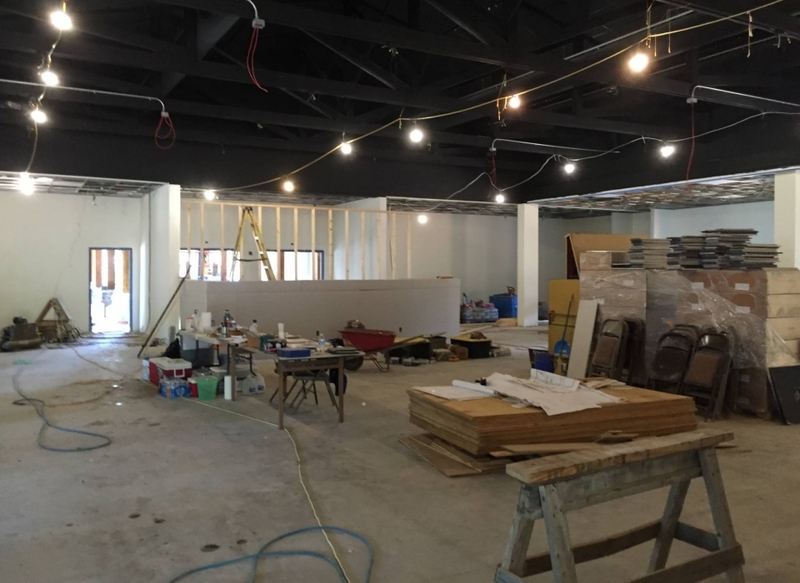 Remaining work includes completion of the parking lot, finishing the electric air system, installing fixtures in the bathroom and laying down floor in the lobby. 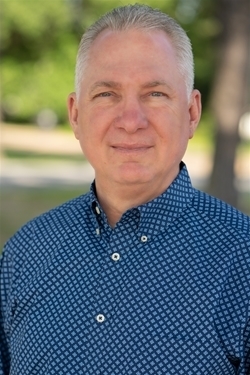 To volunteer, call project co-coordinator Joyce Temple at 318.368.5225. Two men work on a sidewalk in front of the Georgia Barnette Conference Center. Equipment is scattered throughout a room that one day will be filled with people attending an event at the Georgia Barnette Conference Center. 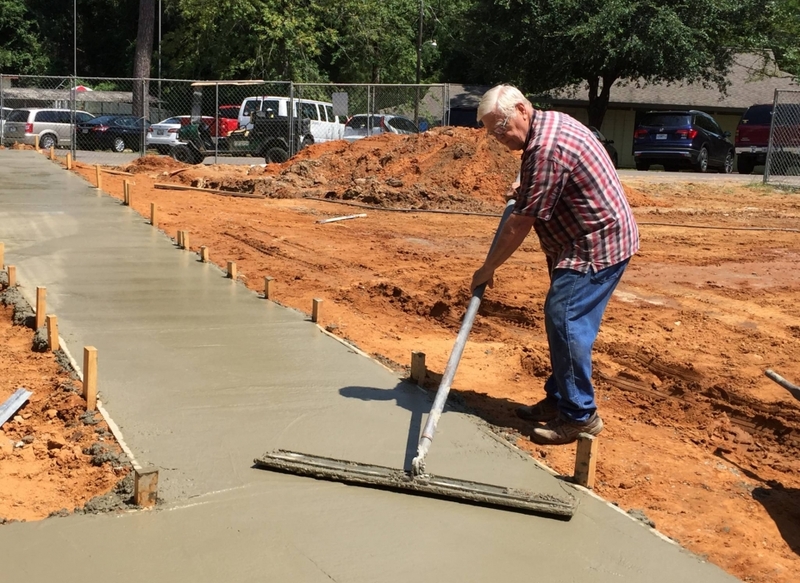 Jimmy Noblit, a member of Calvary Baptist Church in Alexandria, smooths out concrete that was poured for a sidewalk in front of the Georgia Barnette Conference Center. 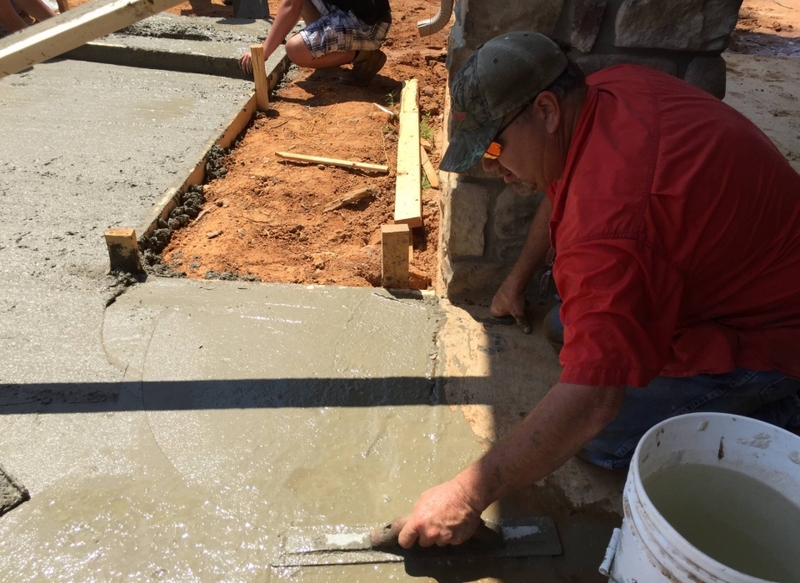 A volunteer smooths out concrete that was poured to make a sidewalk in front of the Georgia Barnette Conference Center. 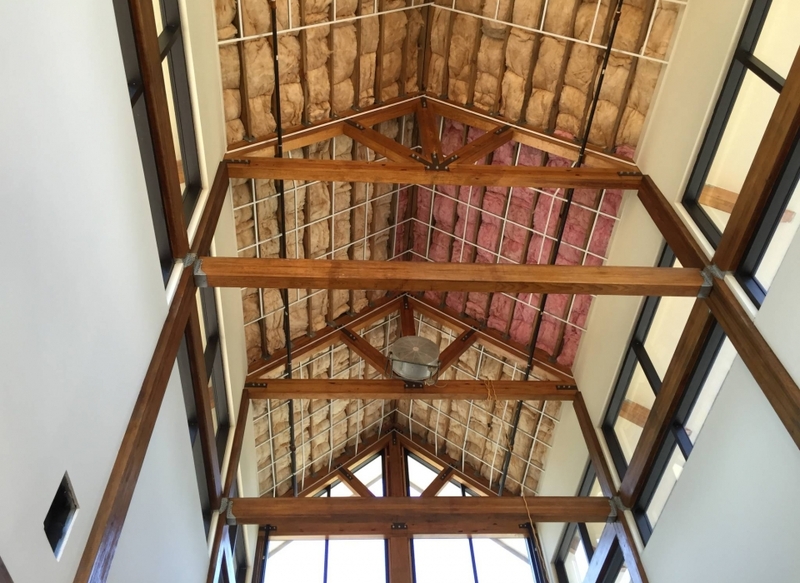 The ceiling of the Georgia Barnette Conference Center is nearing completion. A chain link fence surrounds much of the Georgia Barnette Conference Center. 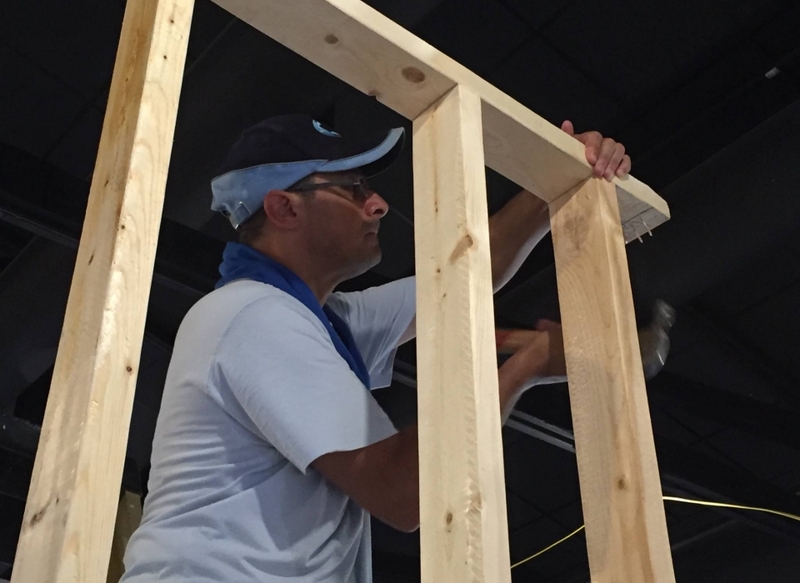 A volunteer hammers a nail into a board inside the Georgia Barnette Conference Center. 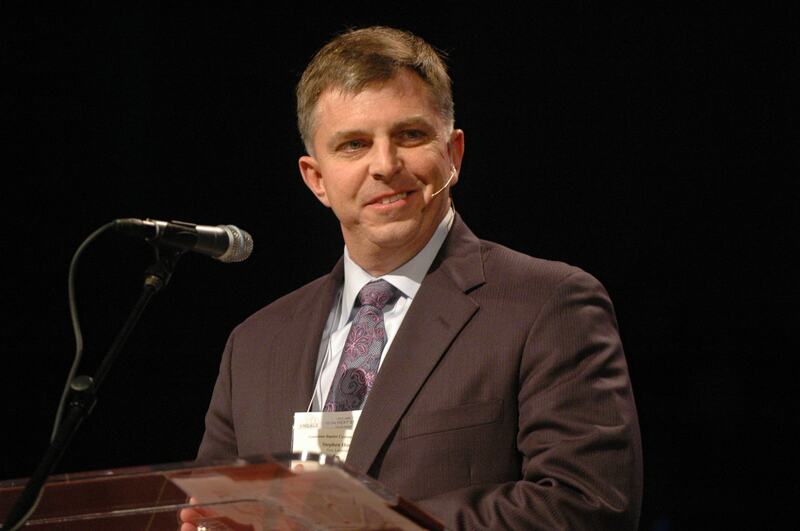 Christian Stubbs, pastor of Calvary Baptist Church in Woodworth, cuts a board inside the Georgia Barnette Conference Center. 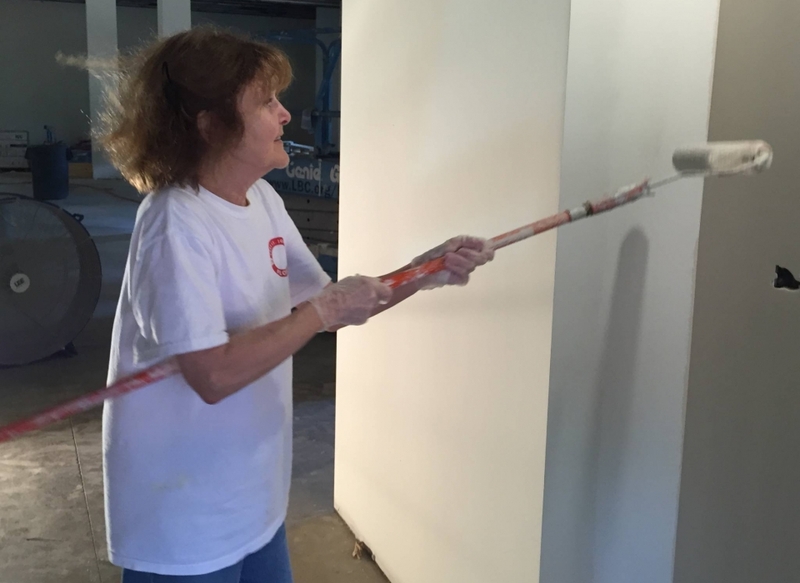 Gloria Beasley, a member of First Baptist Church in Ferriday, paints a wall inside the Georgia Barnette Conference Center. Mackenzie Aymond cracks a smile while working inside the Georgia Barnette Conference Center. 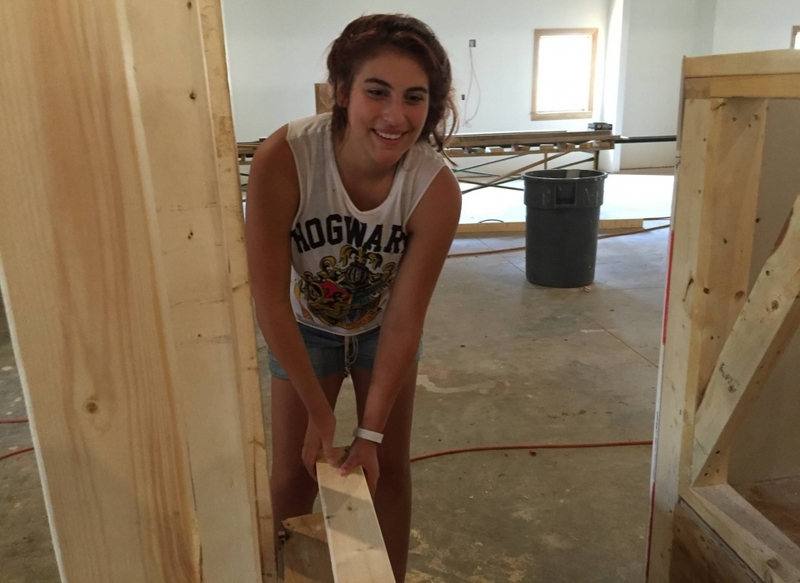 She is one of several nine students from Calvary Baptist Church in Woodworth who worked on the project July 25, 2016. 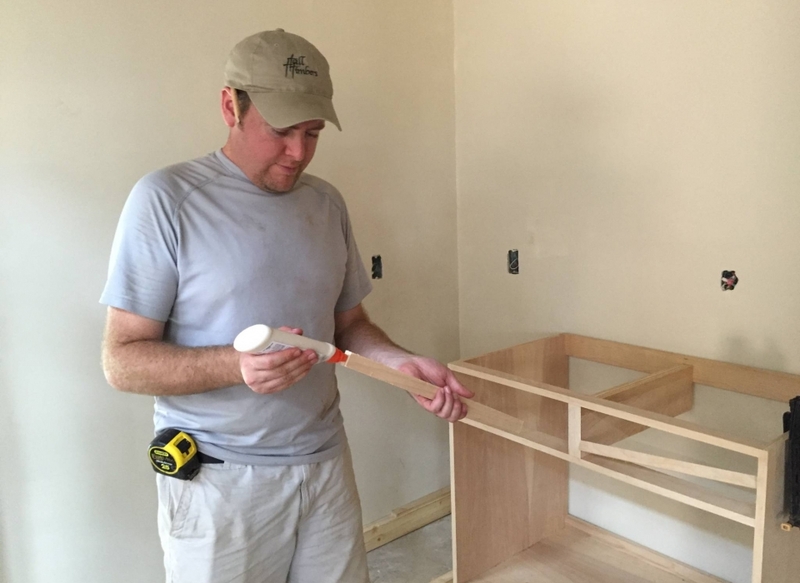 Josh Morea, pastor of First Baptist Church in Ferriday, works on a cabinet inside the Georgia Barnette Conference Center.